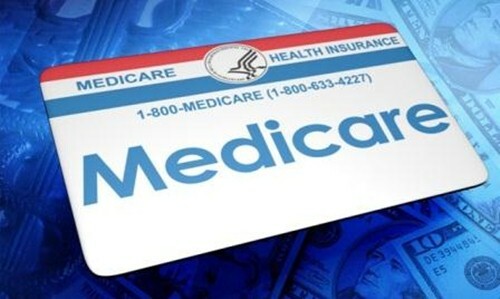 Since 2007, the Medicare Modernization Act of 2003 has required high-income Medicare enrollees to pay an Income-Related Monthly Adjustment Amount surcharge, or IRMAA, on their Medicare Part B premiums. This lifts the premium from covering just 25% of costs up to as high as 80% of results, and increased Part B premiums by as much as 219% in 2017 alone. To read the full article in FinancialPlanning, click: The Value of Medicare Surtax Planning.